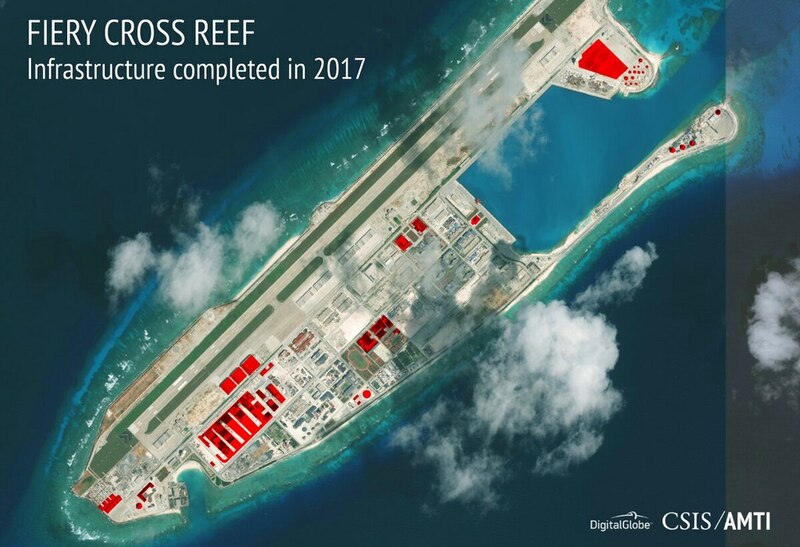 WASHINGTON — Tensions over China’s island-building in the South China Sea may have eased in the past year, but Beijing has kept busy. The activity comes as China joins what are likely to be protracted negotiations with Southeast Asian nations on a “code of conduct” for South China Sea. Tensions with the U.S. on the issue have also eased, despite Washington’s criticism of Beijing’s conduct. 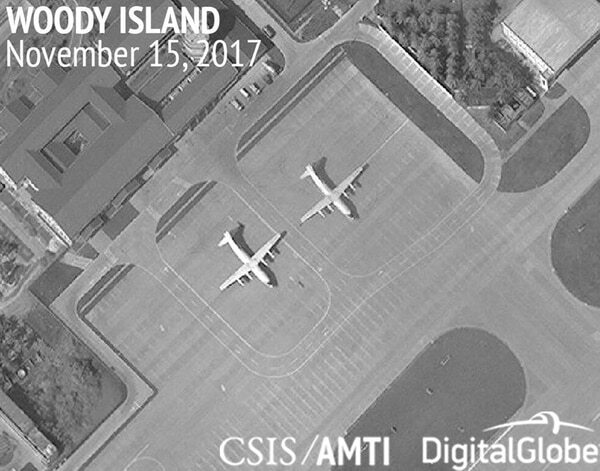 Greg Poling, the initiative’s director, said China had seized a diplomatic opening after the election of Philippine President Rodrigo Duterte, who adopted a conciliatory stance toward Beijing over their territorial dispute. It’s also been less of a focus for President Donald Trump’s administration, preoccupied by North Korea’s nuclear threat and trade disputes with China. “It’s gotten off the front pages, but we shouldn’t confuse that with a softening in China’s pursuit of its goals. They are continuing all the construction they want,” Poling said.